It's a big year for Green Beacon. 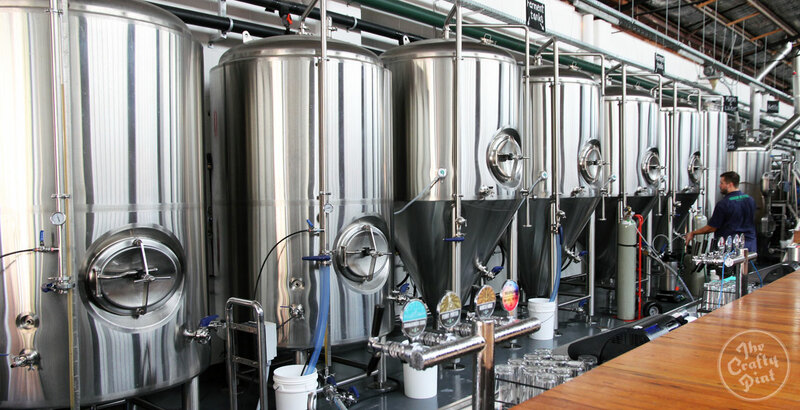 The Brisbane brewery came close to winning an AIBA Champion Brewery trophy, won Champion Medium Brewery at last month's Craft Beer Awards and has just started work on a second production brewery that will see its output increase significantly. Founders Marc Chrismas and Adrian Slaughter opened their brewery venue in Teneriffe in January 2013, early in South East Queensland's beer revolution, started canning their core range the following year and have been steadily and impressively improving the quality and breadth of their beers throughout that time. Call into the brewery and you could find anything from session and imperial IPAs, lagers and porters through to fruit sours on tap – and the chances are you'll enjoy them all. 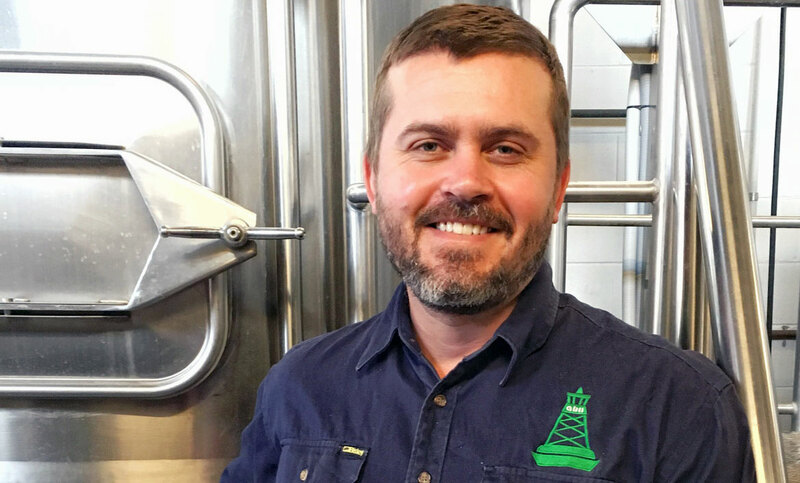 The man who has been responsible for overseeing brewing operations since being brought on board a few months into the brewery's life is Johann van der Walt, a man his colleagues tell us lives and breathes beer. As he embarks on the construction of brewery number two, he found the time to answer some questions for our latest Brew & A. Why are you a brewer? Johann van der Walt: The art and science behind it is what got me fascinated. You have all this room to be creative and bring flavours together, then you have all this literature that challenges you to make this product better, more consistent and to understand why this is all happening. What would you be if you weren't a brewer? Craft Beer Awards 2016 Champion Brewer Sassy the Sasquatch. What was your epiphany beer? JvdW: I would lie if I said that there was only one. 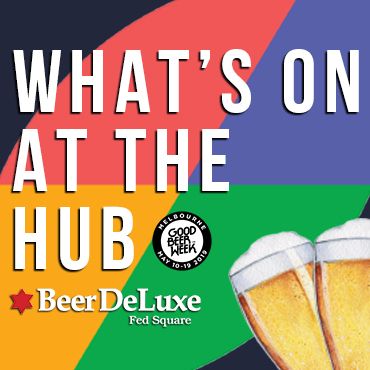 In order of appearance: Windhoek Export, Leffe Blond, Hoegaarden, Budvar, Coopers Sparkling Ale, Little Creatures Pale, Saison Dupont, Fathead’s Head Hunter IPA, Russian River Pliny the Elder. How did you first get involved in the beer world? JvdW: By packing hops and yeast for a local homebrew shop. What's the best beer you’ve ever brewed? JvdW: The second best beer I’ve made was a wet hopped pale ale; I still need to make the “best one”. What's your single favourite ingredient to use in beer? Are there any beers you’ve brewed that might have been better left on the drawing board? If you could do a guest stint at any brewery in the world, which would it be and why? JvdW: Sierra Nevada. They make good drinking beer, no gimmick beer. They cover most styles and do it well with balance. Which local (Aussie or Kiwi) breweries inspire you? 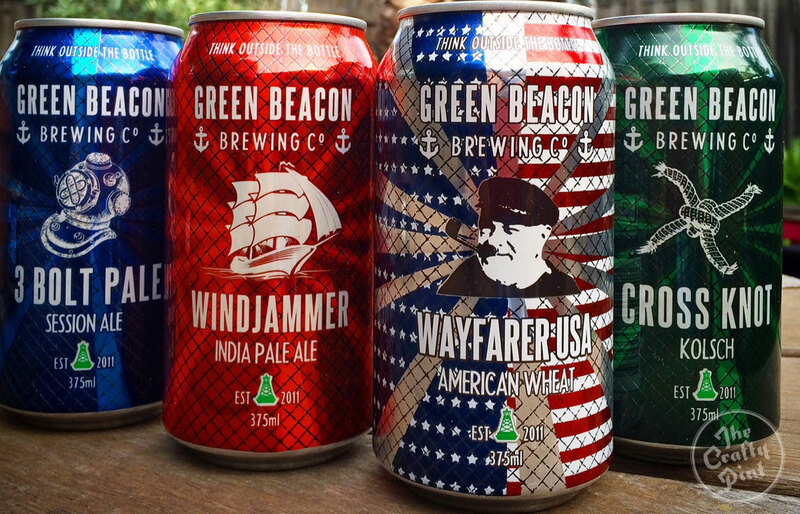 Green Beacon's core range comes in cans, a trait shared by Johann's favourite Aussie micros. JvdW: There are a few good ones I’ve always looked up to, but the ones I have the most respect for these days are the guys from Pirate Life, Modus Operandi and Colonial Brewing. They make quality beer and they try hard it ends up in the consumer's hand fresh. What's your desert island beer – the one to keep you going if you were stranded for the rest of your days? And what would be the soundtrack to those days? JvdW: Something Punk and all its sub-genres. If you couldn’t have beer, what would be your tipple of choice? What's the one thing you wish you’d known before becoming a brewer? JvdW: Opinions are like assholes: everyone has got one. And the one piece of advice you’d give to anyone considering a career in craft beer? JvdW: READ, READ, READ! Don't just rely on someone's knowledge / opinion. Cheers, Johann. Now we'll never be able to knock back another Wayfarer without picturing Sassy the Sasquatch under a palm tree with a Saison Dupont in one hand, Volcano in the other, as another set of speakers blows. Check out past Brew & A interviews here.